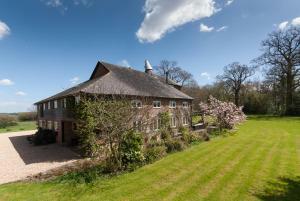 Nestled 7 miles south of the historic market town of Cranbrook, Field Green Oast is a converted square kiln oast house with free WiFi and free on-site..
Woodgate Farm is located in beautiful countryside close to Rye and Hastings. 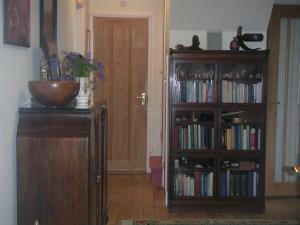 There are wonderful gardens, streams, ponds and woodland to enjoy in the .. 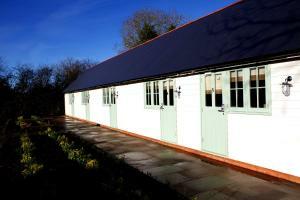 The Orchard is a holiday home located in Northiam, 45 km from Canterbury. 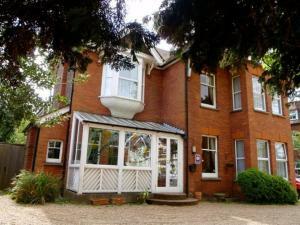 The property is 34 km from Eastbourne and boasts views of the city. 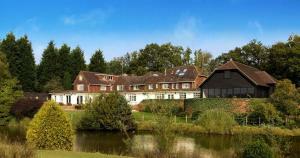 Free pri..
Egmont Lodge is a holiday home located in Northiam in the East Sussex Region and is 45 km from Canterbury. The unit is 34 km from Eastbourne. Free WiF.. 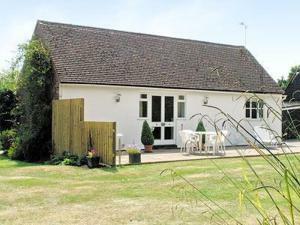 Located in Tenterden in the Kent Region, this holiday home is 42 km from Canterbury. The property is 38 km from Eastbourne and boasts views of the gar..